In a search led by SRi, Derek Bouchard-Hall has been confirmed as the next CEO of ASSOS of Switzerland. Roche Maier will continue his role as brand chief and head of product development, including the 2019 launch of the S9 generation of shorts and the brand’s expansion into the off-road market. Bouchard-Hall will also join the ASSOS of Switzerland board of directors and will be based at the ASSOS global headquarters in Stabio, Switzerland. 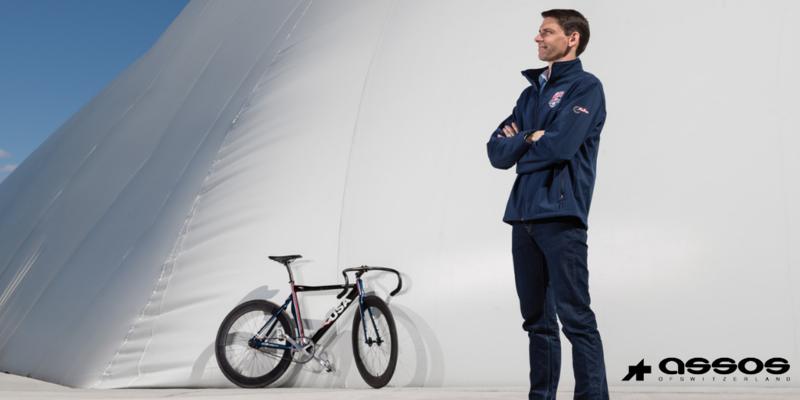 Partner Patrick Albrecht and Partner Christine Venditti led the search for ASSOS of Switzerland’s new Chief Executive. This abridged version originally appeared on EnduranceBusiness.com.